I went through my vintage Better Home And Gardens cook book, and decided to make Cinnamon Crisps. My husband loved them, I thought they were good, but not good enough for the effort I put into them. The dough is made from a scratch yeast dough. So you make the dough, let it rise, them make them cinnamon rolls and let them rise again. 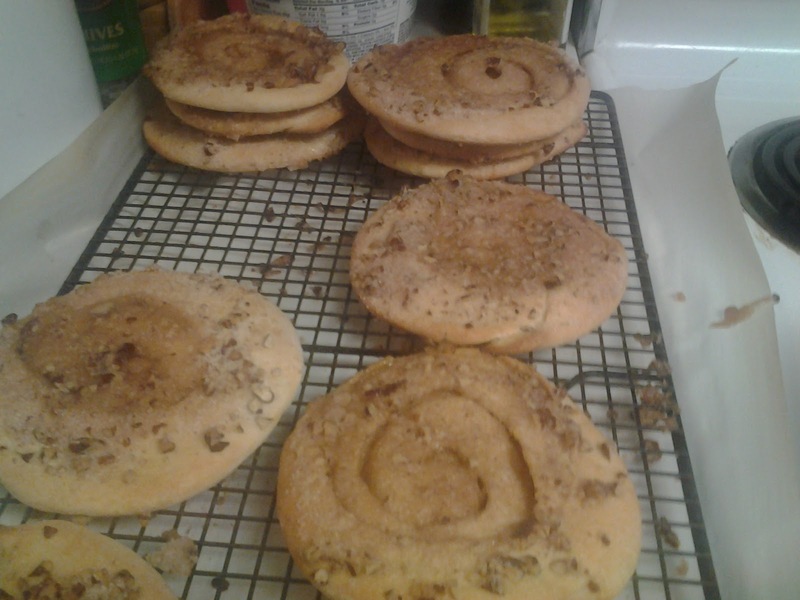 Then you flatten them and bake them off. To make things a little easier, I did the first part of recipe in my bread machine (I love my bread machine!). So I looked to see if the recipe is online....and it is. You can find it here. Your Cinnamon Crisps look so delicious. Hope you are having a fantastic day and we are so excited that you shared your post with Full Plate Thursday.